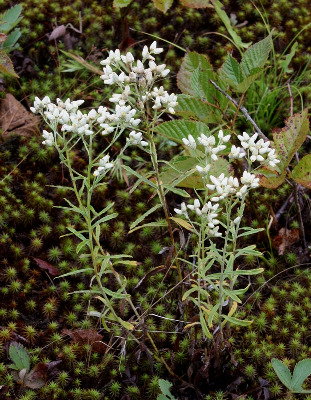 Gnaphalium obtusifolium of Michigan Flora. Dry open ground, fields, forests (especially open jack pine, oak, and aspen); disturbed sites, especially cleared or burned areas as well as gravel and borrow pits; occasionally in boggy ground. MICHIGAN FLORA ONLINE. A. A. Reznicek, E. G. Voss, & B. S. Walters. February 2011. University of Michigan. Web. 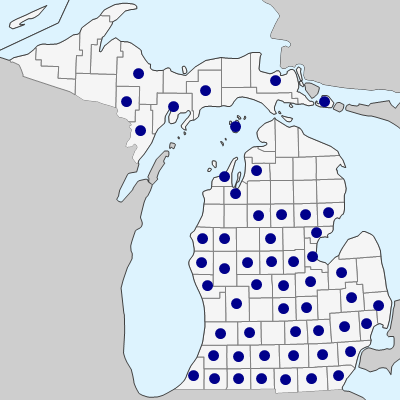 April 24, 2019. https://michiganflora.net/species.aspx?id=432.